How is this stabbing not politically motivated if the attacker was shouting “Allahu Akbar!”? Hopefully the victims make a full recovery. Police say a 26-year-old man has been detained after stabbing a picnicking couple in western Germany. 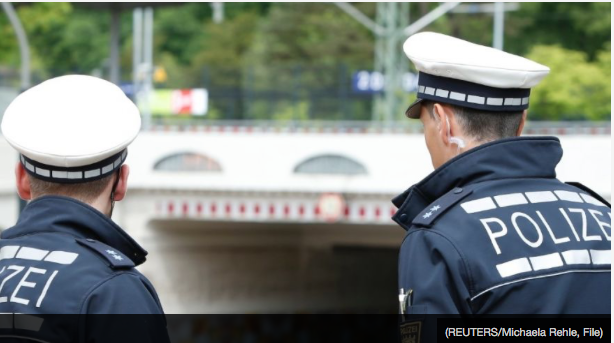 Oberhausen police say the suspect was overpowered by one of his victims, a 57-year-old man who was seriously injured in the late Saturday attack. The other victim, a 66-year-old woman, suffered life-threatening injuries. The suspect, a German citizen, appeared to have been under the influence of drugs and was taken to a psychiatric clinic after questioning. Germany has seen a number of violent attacks recently.